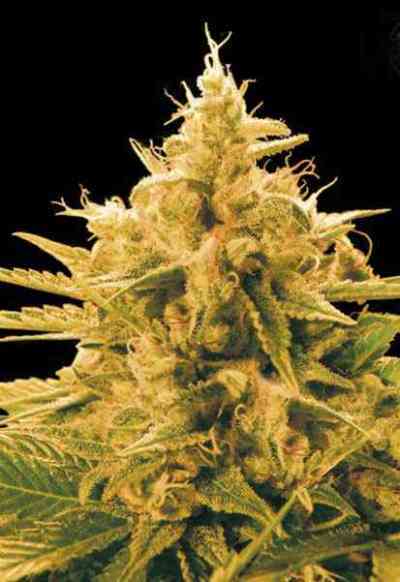 This very powerful Indica variety got created by crossing Trainwreck with Original Kush. The effect of this blending is a perfect balance of two famous strains. K-Train has a medium sized, bushy structure, thick round leaves and strong stalks. 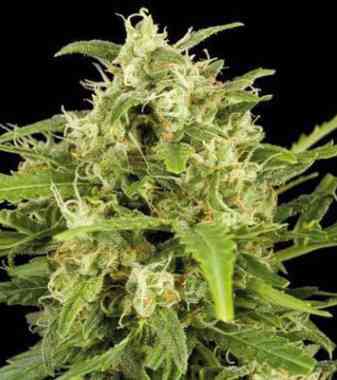 Its taste and aroma is kushy, sweet, earthy with moss and musky undertones. Its high is narcotic, long lasting and strongly affecting on muscles. Flowering indoor: 9 weeks, with a yield up to 800 gr/m 2. Very good for SCRoG or LST. Flowering outdoor: Finishes by the first week of October (North hemisphere). Production can reach 1000 gr/plant. Long branches, strong structure.